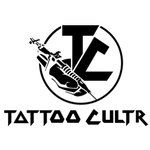 The tattoo universe is descending on Delhi this December. Where will you be? 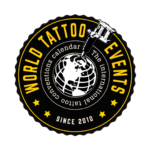 On October 5, 2017, I wrote in this article, “This year will witness the third edition of India’s biggest tattoo convention, Heartwork Tattoo Festival in New Delhi, from 1st to 3rd December.” Well, 45 days later, I don’t exactly take my words back, but the stakes have been raised for Heartwork to prove itself as the biggest convention in the Indian calendar yet again. After setting up the platform for other conventions to take a leaf out of their books, and helping them understand how to truly organise international conventions, Heartwork is back this year with the BIGGEST BANG! Heartwork 2017 has the MOST ILLUSTRIOUS line-up of artists ever witnessed in South Asia. 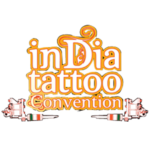 It will host some of the biggest living legends of modern tattooing, from all over the world, under one roof from 1st to 3rd December at the Indira Gandhi Indoor Stadium in New Delhi. Speaking from the art perspective, it simply hasn’t been better. 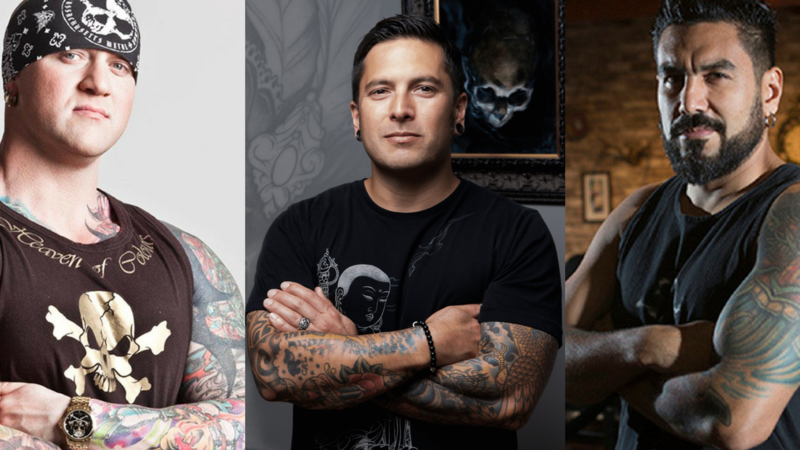 Imagine seeing the likes of Jeff Gogue, Steve Butcher, Randy Engelhard, Anil Gupta tattooing in tandem. Imagine the variety of art in offering for viewers and artists alike. The options to choose from seem to to be endless. Visitors will be in for a visual treat of their lifetime, and collectors have a huge opportunity to get some seriously great art on them.